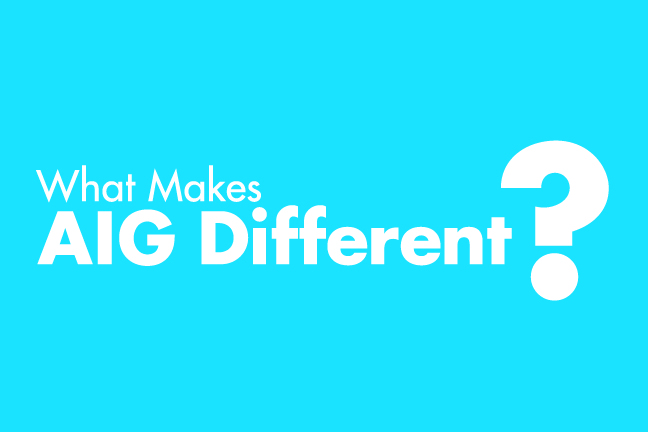 AIG employees are united throughout the world to be our clients’ most valued insurer and for us, there’s no problem too large or too complex. For instance, our risk expertise and financial strength meant that we could increase our per risk property capacity up to $2.5 bn, we insure some of the world's greatest companies through our global network and over 20,000 businesses trust us with their evolving cyber risks. What makes us stand out is our relentless pursuit of safety, business continuity and innovation to reduce the cost of risk for our clients. Please explore this page to learn more about how we protect our clients today, how we’re investing in data and technology to better protect them tomorrow, how the skill of our claims teams can help your business stay in business and some new digital tools to help our brokers unlock and deliver this value to their clients. Listening to our customers and brokers, global expertise and claims excellence: these short summaries highlight how some of our key products can help businesses today and Why AIG is uniquely positioned to provide them. Please feel free to download and share within your business or with your clients. How client risk solutions can make your world safer, keep your business running smoothly and drive down your cost of risk. How our 'world-class' D&O protects businesses and their leaders. How our world-leading multinational capabilities can serve your multinational needs. How we protect you against accounts receivable losses so you can manage your business with confience. How AIG’s ground-breaking property insurance can maximize your business continuity. How our primary and excess casualty solutions respond to your needs as your business grows. How we protect your business through a full range of management liability products and help to prevent or diminish losses before they occur. How we can protect you after a cyber loss - and help stop one from happening in the first place. How AIG’s representations and warranties insurance helps buyers and sellers through their M&A transactions. As technology changes the world we live in, it presents new and exciting possibilities to reduce our clients overall costs of risk. Here are some of the ways that AIG is at the forefront of exploiting innovative technology to better serve our customers, from helping “smart clothing” and “smart buildings” work together to keep workers safe, to how using virtual reality is helping our loss-control engineers mitigate real-world risk. Client Risk Solutions (CRS) infuses AIG’s expertise and resources – from analytics and risk engineering, to technology – into innovative ways businesses can control losses, lower cost of risk, and seize opportunities. AIG’s Client Centric Analytics looks for patterns in business’ loss history to turn it into actionable intelligence. We use advanced analytics to pinpoint loss drivers, improve safety, and ultimately reduce the total cost of risk for businesses in multiple industrial sectors. Through our partnership with Clemson University, the renowned research and engineering institution, AIG teams have harnessed virtual reality to simulate and mitigate a range of hazardous scenarios - from manufacturers with flammable liquids to faulty rooftops. By 2020, up to 50 billion “things” will be digitally connected to the internet. 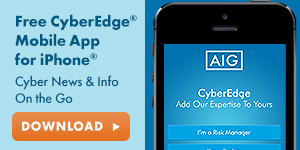 AIG is at the forefront of this, exploring and understanding the risks - so our clients can maximize its potential. White Paper Series 1 - Evolution or Revolution? 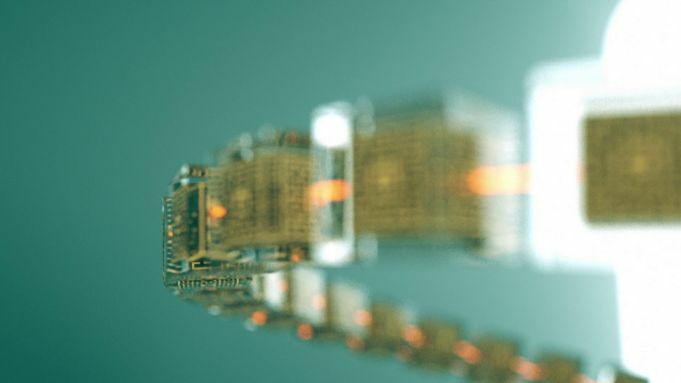 As our world becomes more connected, cyber-attacks can mean reputational damage, injury, and property damage as well as lost data. We constantly monitor the cyber landscape so our clients have the knowledge, security, and consultative solutions to stay ahead of the cyber risk curve. Innovative technology can help make insurance simpler. Working with Standard Chartered and IBM, we successfully piloted the first multinational “smart contract” based insurance policy using blockchain. As the world around us evolves at increasing technological rates, AIG is at the forefront, deeply involved in the journey as it’s happening so we can anticipate the direction, recognize the changing face of risk and help our clients be better prepared for tomorrow. The claims operation that underpins every AIG insurance policy is one of our greatest strengths. We pride ourselves on the quality of our 100+ strong claims team, on our imaginative approach to the development and delivery of claims services, and on the way we think ahead – often introducing these capabilities to brokers and clients even before they have a loss. AIG’s claims expertise brings certainty to clients in their time of need. We have unmatched experience handling claims – from first response, to ongoing claims communication, to ensuring a fair outcome at the conclusion of a claim. Our claims consultants have hands-on experience helping companies and employees recover from unprecedented catastrophic losses. While we pay out more than $120 million in claims every business day around the globe, we are most proud of our ability to be there, shoulder to shoulder with clients on any given day: When they face the problem of a lifetime, we’re there to solve it. 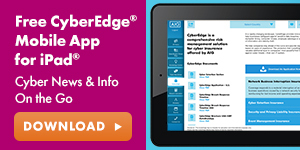 AIG developed the CyberEdge Mobile App in response to the clear demand for information about cyber risk and how to help mitigate and respond to it. And now we've refined it. 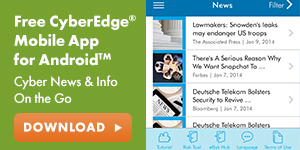 With a sleek, new look and many features now globalized, our app remains the first-of-its-kind to put the cyber information users wnt at their fingertips. Some of the features include a Data Breach Threat Map that displays breaches from around the world, multiple language options and CyberEdge marketing applications for many countries where coverage is available. For our latest insights on issues facing our customers and news about AIG, please visit our Insights Page.